The Hue produces amazing light across the white spectrum. The Philips Hue White Ambiance is a doppelganger for its color bulb. 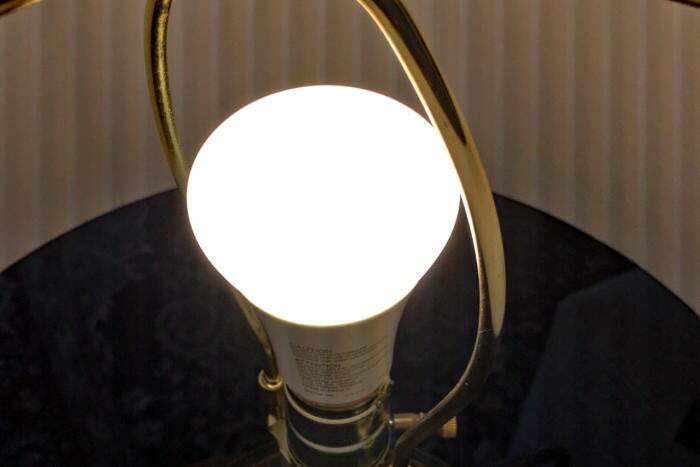 In fact, the bulbs are identical in appearance, with the exception of fine print written on the heat sink indicating these bulbs are white only. (Even maximum brightness, at 800 lumens, is the same.) If you already own a Philips Hue Bridge, you can buy just the bulbs—you don’t need a second bridge unless you’re deploying more than 50 bulbs. 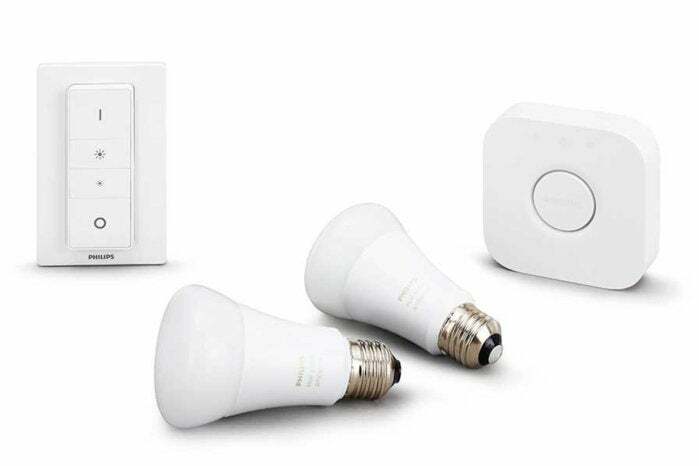 The starter kit includes two Hue White Ambiance bulbs, a Wi-Fi bridge, and a wireless dimmer switch that can be used like a portable remote or mounted to the wall. Additional A19 white bulbs cost $30 each. 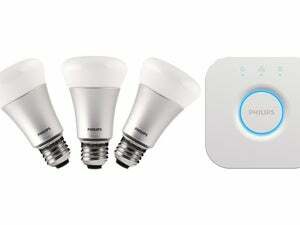 Philips White Ambiance bulbs are also available in the GU10 and BR30 form factors for $30 each. If the Philips Hue White Ambiance is installed in a fixture controlled by a conventional dimmer switch, it will flicker badly if you try and dim it. If that fixture is controlled by a Z-Wave dimmer, it will flash on and then off when first turned on, and it won’t dim at all. 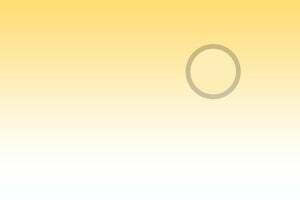 The same pros and cons that affect the Hue White and Color Ambiance apply here. 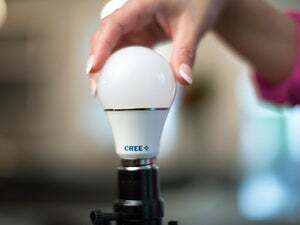 If you want to use these bulbs’ more advanced features, such as controlling them when you’re away from home or using auto-away and auto-arrival features, you’ll need to create an account. 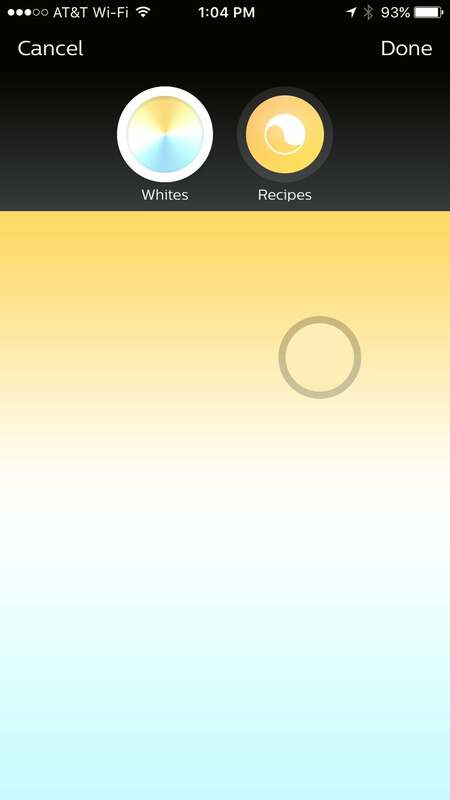 And as with the White and Color, the Philips app isn’t the most reliable on the market, prone to frequent disconnections from the Philips Bridge. The same Philips Hue app controls both its white and color LED bulbs, hiding the color controls when manipulating the white bulbs. The good news is that, as with its color brother, the Hue White Ambiance produces amazing-looking light no matter what temperature you select. The Hue looks so good that it’s arguably worth putting up with a few hiccups in the setup and management process in order to have access to the hardware and the high-grade light it produces. 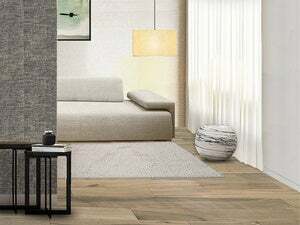 For large-scale environments where, say, you’re outfitting an entire home with smart lighting and want a variety of bulb types in different parts of the house, it’s a solution that makes even more sense, provided you can find the coin.